The 21st Century Club is the Funding Mechanism for the Central Catholic Athletic Association. 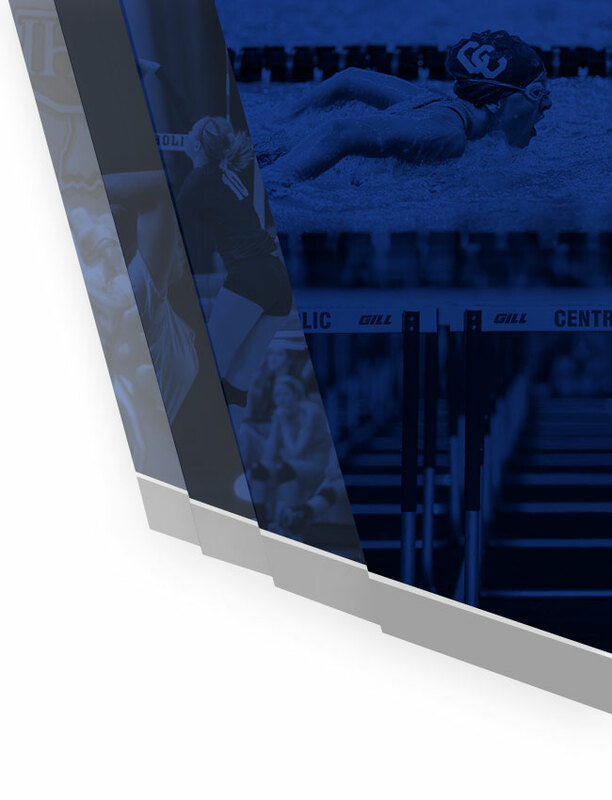 Our immediate goals with the 21st Century Club are to improve the association’s ability to help fund athletic department needs and to enhance active participation. 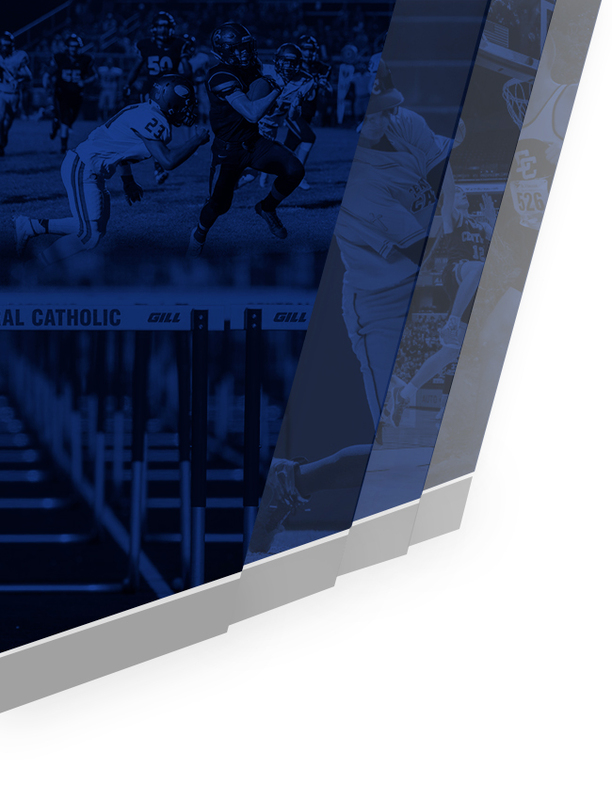 With the continuing success of our Club we hope to meet the current and future capital needs of the athletic programs of Central Catholic Jr./Sr. High School. 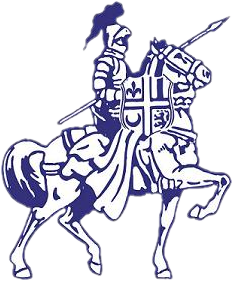 The Athletic Association meetings are held the first Wednesday of each month Aug. – June at 7:30 at the Knights of Columbus. For more information, please view the attachment below.